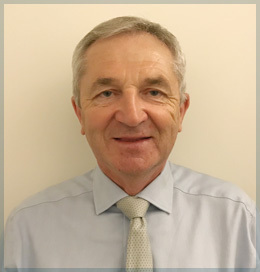 Dr. Weatherburn is Head of Physics at Cancer Centre London, having previously held positions as Director of Medical Physics at Oxford Radcliffe (now University) Hospitals NHS Trust and Chief Physicist at King Abdulaziz Medical City, Jeddah. He is a graduate of Strathclyde, London and Oxford Universities and Imperial College and an active member of the Institute of Physics and Engineering and Medicine in the UK. In Oxford, Jeddah, and London, Dr. Weatherburn has been involved in the delivery of radiotherapy treatment to keloids and other benign diseases by interstitial brachytherapy (with iridium); linear accelerator electron beams; and superficial X-ray units. Recently he has been involved in a study investigating the efficacy of infra-red imaging in identifying radiotherapy treatment margins for Dupuytren’s Disease and is now applying this approach to keloids. He also has an interest in radiation risk and the implications of radiobiological modeling for radiotherapy treatment of keloids and other benign diseases.